The Witcher 3: Wild Hunt, created by CD Projekt RED, was the most popular and critically acclaimed video game of 2015. Collect this stunning set of non-articulated figures based on the game's memorable cast of characters. 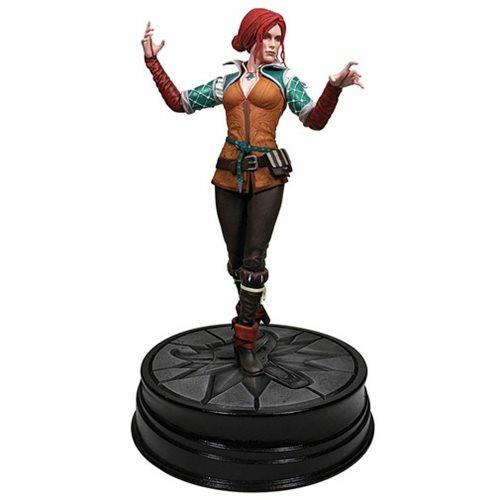 Triss Merigold of Maribor, the sorceress, stands approximately 7 3/4-inches tall (including base). Designed to the character's likeness and custom painted, this figure comes displayed in a deluxe window box. Ages 14 and up.